The award-winning Federal Street dining precinct in Auckland’s CBD is getting a new neighbour! 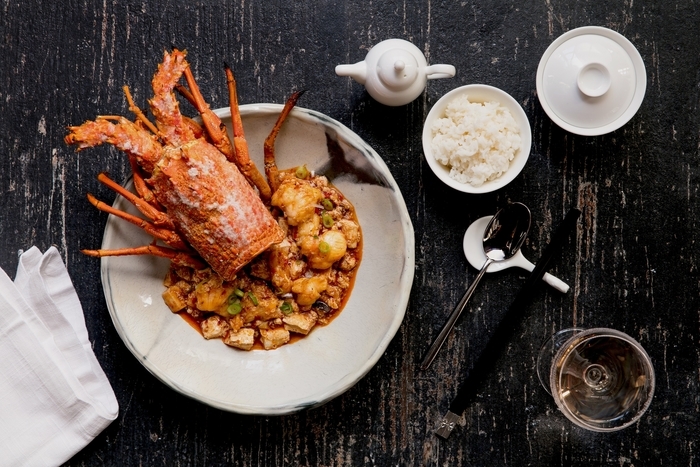 Introducing Huami - a state-of-the-art restaurant who are bringing heavenly, authentic Chinese food right to our fingertips. Can I get a YUM! Huami will take you on a food-venture of its own, allowing you to delve into the beautiful tastes of China, including dishes from the Canton, Sichuan, Huaiyang and Beijing provinces - and all will be made with our country’s own fresh seasonal produce! 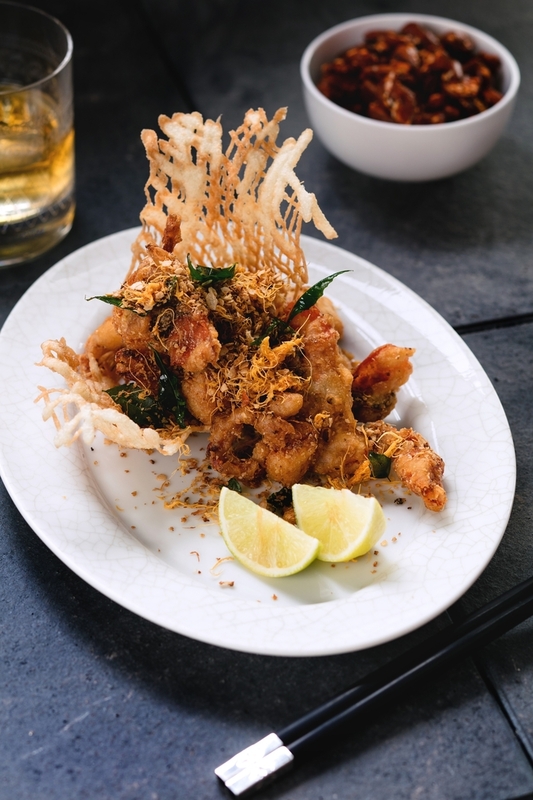 The menu will consist of mouthwatering options ranging from deep-fried soft-shell crab, glass noodles and a succulent lobster dish that will make all of our foodie dreams come true! SkyCity has teamed up with an amazing group of experts to bring Huami to life and since we can't always spend our dollar bills on a plane ticket to feast out on Chinese food in the ravishing country itself, this will be our new go-to for Asian-inspired cuisine. Renowned Kiwi chef Nic Watt of Masu fame, and executive chef Jeff Tan , who has worked at some of the most finest restaurants in Asia and the Middle East, will be all hands-on-deck to deliver a world class dining experience. 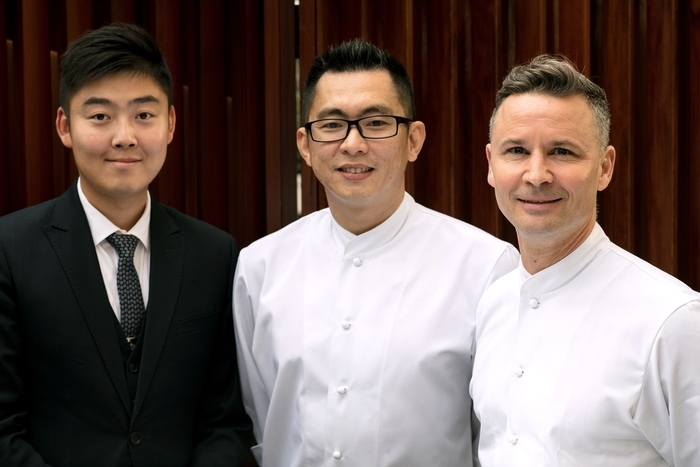 Grab your glass for a cheers as restaurant manager, Kai Zhao, will lead the front of house team with the extensive wine list curated by New Zealand’s only Master Sommelier, Cameron Douglas. *clink! Huami will be open for lunch and dinner from Saturday 1 July 2017, so make sure you check it out and treat your tummy to some divine Chinese fare! Is this the world's most lavish gift list?